NANTICOKE, Md. – A Tyaskin man is in custody following an investigation into a reported assault. 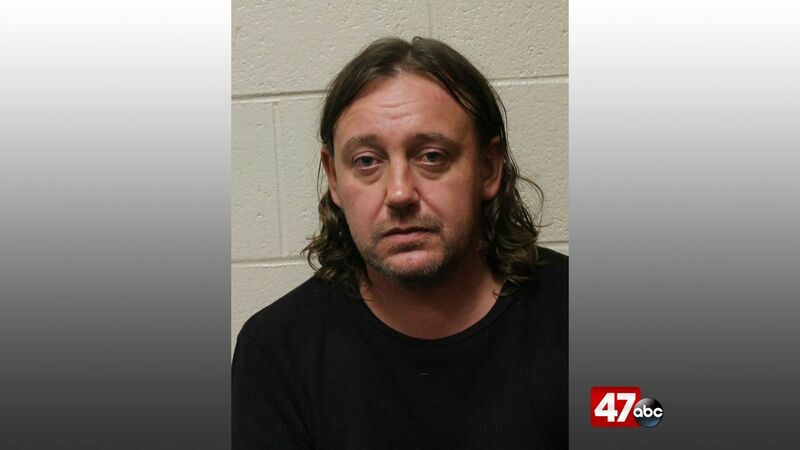 On Monday, Wicomico County Sheriff’s Deputies received a call from the victim, who reported that 39-year-old Wayne Williams had used a cigar to intentionally burn her. Deputies say they observed an injury on the victim that was consistent with the report. Williams was later located and arrested on second degree assault charges. He was taken to Central Booking and held without bond by a District Court Commissioner.